Now in its sixth year, our event will always be for athletes of all abilities, from ten minutes or more to four minutes or less. 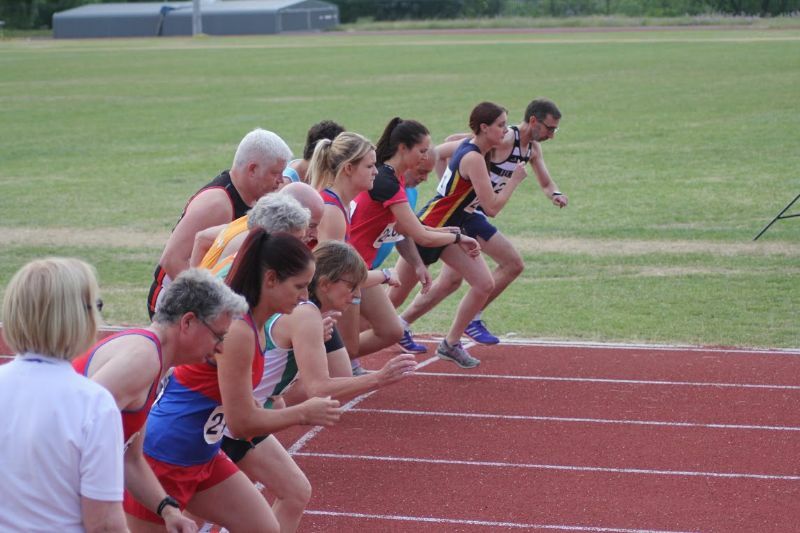 The races are graded so that you get to race people of a similar ability as we love a close finish! 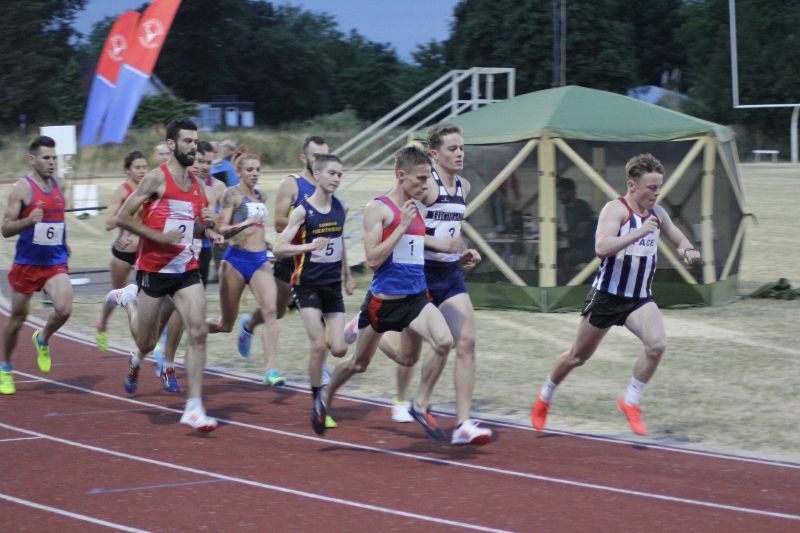 Previous editions have seen British, European, and even World age group records, with a large crowd cheering our athletes on from lane three of the track.